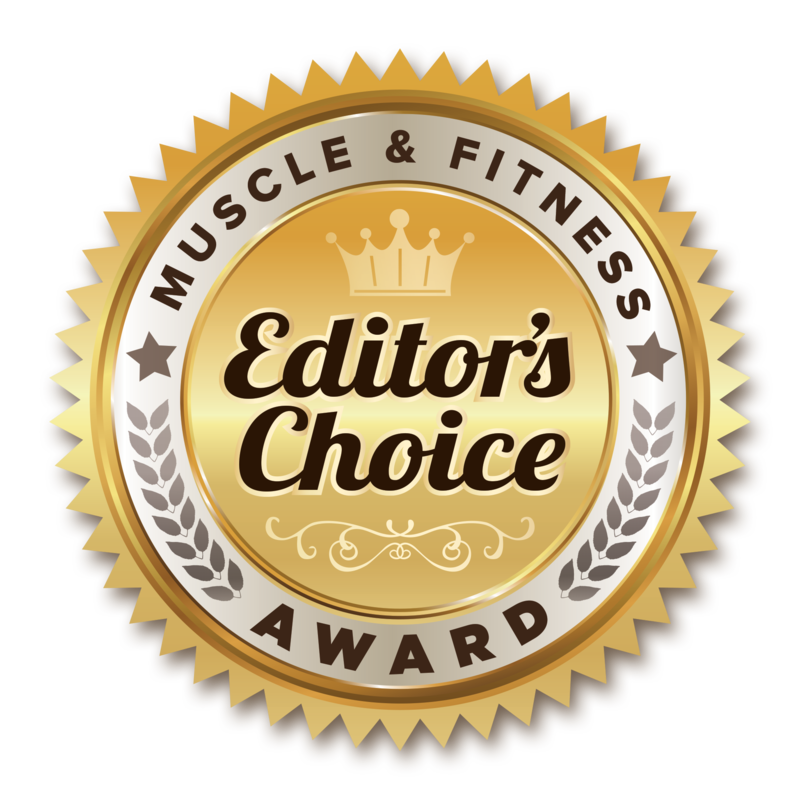 With 15 grams of protein and a candy bar taste, the ProSource Bar runs away with our editor’s choice award. It’s not often that our editorial team is presented with a product so revolutionary that it redefines our expectations for the category. The ProSource Bar has done just that by delivering true muscle-building power combined with a flavor unlike anything else in the category. Read below for more on how the ProSource Bar managed to quickly win us over. The ProSource Bar effectively blurs the line between categories by taking the legendary NytroWhey protein formula and adapting it into bar form. As the protein shake of choice for many of the world’s leading athletes and bodybuilders, NytroWhey has spent years establishing itself as the industry’s leading protein formula. Powered by a blend of the highest quality hydrolyzed whey isolate and micro/ultra-filtered whey isolate proteins, the NytroWhey formula supplies the body with a complete and highly absorbable protein source. The ProSource Bar somehow manages to pack 15 grams of this powerful protein blend into an incredibly light and delicious form. Nutritional profile isn’t the only area in which the ProSource Bar defies convention. It also has a taste and consistency that you’d expect to find in a candy bar rather than in a protein bar. The bar’s wafer base creates an incredibly light and airy texture that is complemented by the flavor of its high-protein cream filling. Even more impressive is that this level of flavor is achieved despite the bar containing only four grams of total sugar. By combining the benefits of a post-workout protein shake with the taste and convenience of a candy bar, the ProSource Bar eliminates any excuses for poor protein supplementation. Whether it’s used as a high-protein snack or a true replacement for protein powders and shaker cups, the ProSource Bar makes it easier than ever to properly support muscle growth and recovery. 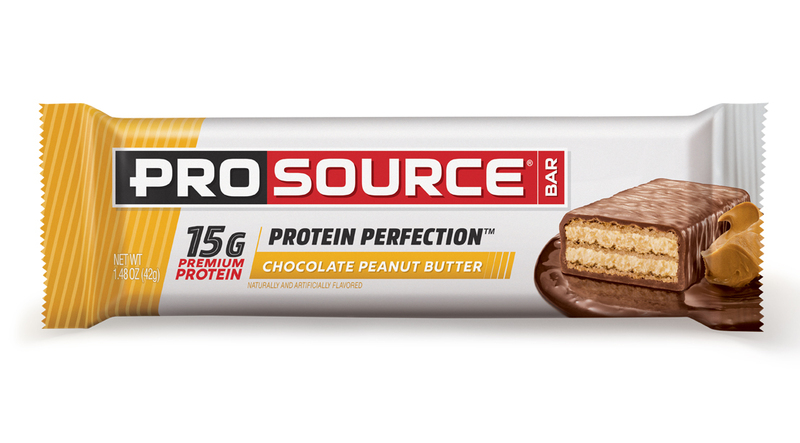 In short: The ProSource Bar now provides protein perfection in two delicious flavors, Chocolate Peanut Butter and Double Chocolate Creme. To experience it for yourself, visit prosource.com.